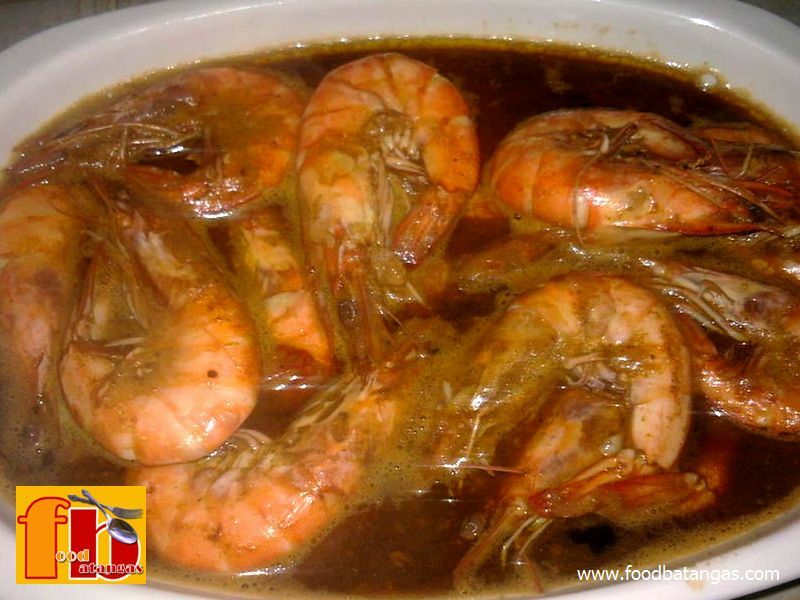 This will probably be the quickest – not to mention among the tastiest – recipe that can be found on Food Batangas. It can be done in less than five minutes and requires minimal preparation. 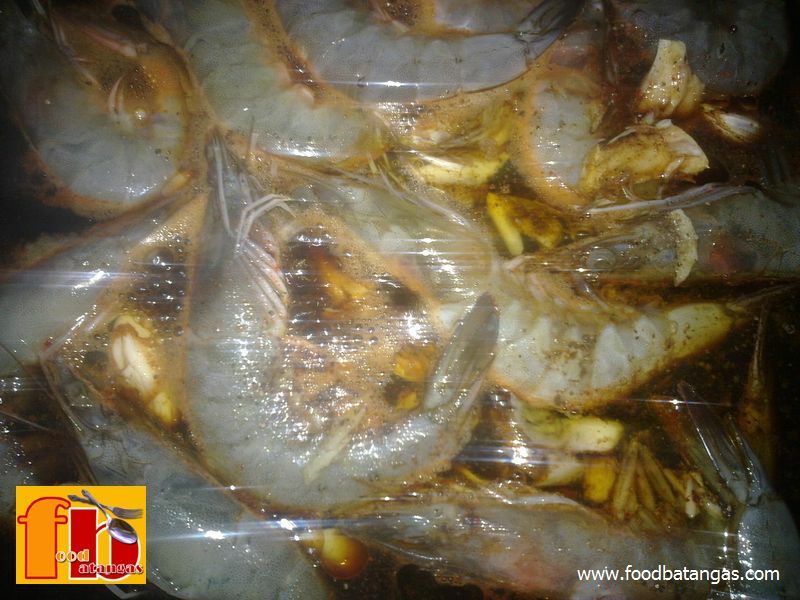 Yet, once served it will be not only truly Filipino as only adobo can get but will also be as tasty as a dish can get. 1. Put all ingredients in a pan or small skillet. 2. Heat until water boils.